Congratulations to the winner of our Plumb Notebooks giveaway: Kate R.! She received $100 to shop at Plumb Notebooks. 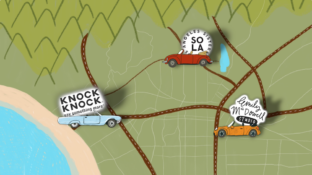 The Winner of our Calm the F*ck Down Giveaway Who Won a Signed Copy and $25 to Knock Knock? 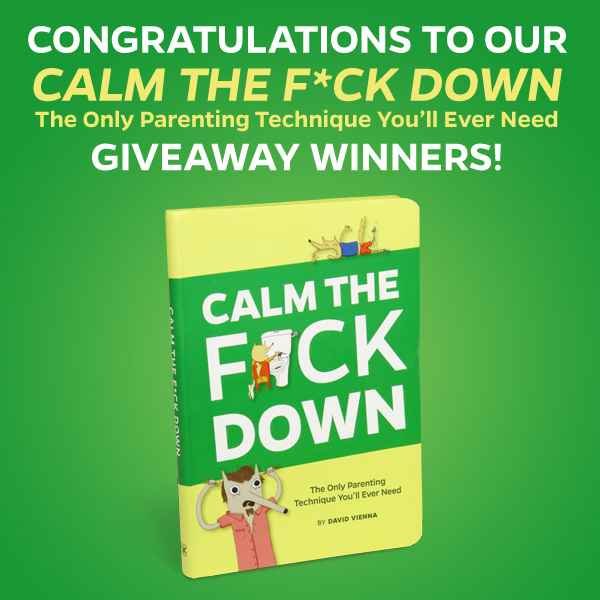 Congratulations to the 5 lucky winners of our Calm the F*ck Down giveaway! The winners received an advanced copy of our new parenting book signed by the author himself, David Vienna, plus $25 to shop at Knock Knock. Win $100 to Spend at Plumb Notebooks! Be the first to own our newest arrivals. 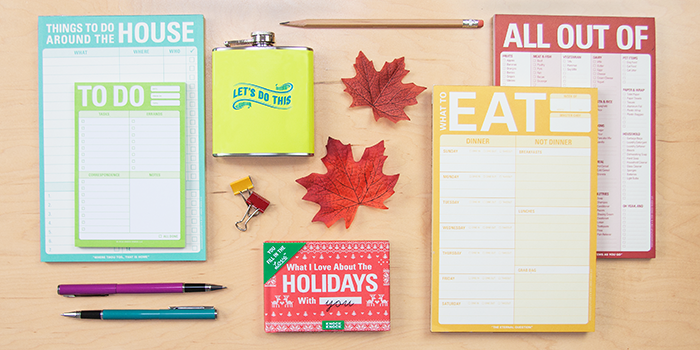 Enter to win a $100 shopping spree at plumbnotebooks.com.